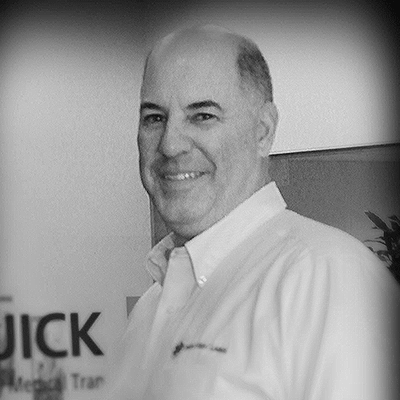 As Chief Executive Officer (CEO) of Quick Med Claims, Scott Powell is responsible for executive leadership and providing general oversight to the entire organization. Scott received a Bachelor of Science Degree in Computer Science from Duquesne University. He has more than 28 years of experience in the healthcare payor industry working at Prudential and United Healthcare. Scott transitioned from IT to operations where he led major efforts in automation and process standardization in Medicare, Medicaid, and commercial businesses. He has led in house and work at home organizations supporting claim, enrollment, billing, customer service and vendor management and oversight domestically and abroad. His background in the payor space and his experience with leadership development, process automation and standardization, supports continued growth and provides outstanding service for our clients.